A 6-3 guard, Mayes played for the Racers from 1996-98 after transferring to MSU from Wallace State Community College. Mayes was a two-time All-OVC selection. 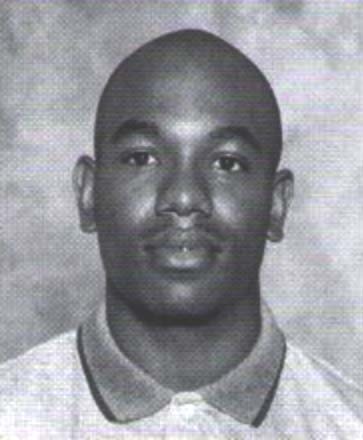 In 1998 he was named OVC Player of the Year and OVC Athlete of the Year. Mayes scored 1,340 points in his two years at Murray State which is more than any other two year player in the history of the program. His 21.26 career average is the highest in MSU history. He is sixth all-time in made 3-pointers and third in 3-point field goal percentage.